Apparently, former Jackson State football players experienced one of the worst pro days in recent memory. According to the website NFL Draft Diamonds, several NFL hopefuls, including some who played on the Jackson State football team, were unable to complete workouts in front of scouts after reportedly failing to perform well during the 40-yard dash. 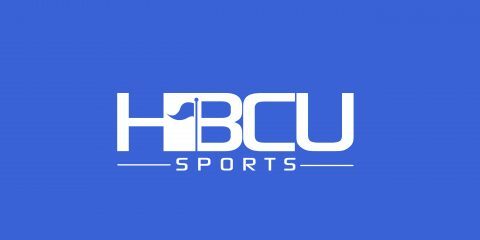 Jackson State University, the prestigious black college, turned their players away after they did not perform a fast enough forty. The weather was 28 degrees and after all the players ran their forty only one player was able to perform drills in front of the scouts. Get this, the player was not even from Jackson State. Linebacker Ariane McCree and wide receiver Tobias Singleton were scheduled to participate in the workout on Thursday before being dismissed after the 40-yard dash. Clarion-Ledger Jackson State beat writer Ros Dumalo, who chronicled pro day activities, published a few tweets that seemed to corroborate the NFL Draft Diamonds account. Following the pro day, NFL Draft Diamonds seemed to point the finger at school and chided the entire process in a series of tweets. It is very difficult to come from a black school and make it to the Pros. But Walter Payton’s school? Really? It seems to be an unfortunate break for players to be told their NFL dreams were dead on arrival after the 40, but the these athletes have learned that professional sports can be cut-throat, unforgiving business. “They were cutting people after the 40, so I guess if your time wasn’t perfect, they were cutting you,” Singleton told the Clarion-Ledger. Yes, Jackson State is a prestigious black college.